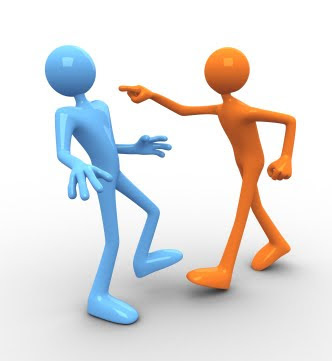 A peaceful way to end a social conflict or dispute is through conflict resolution. Group members attempt to resolve group conflicts by participating in collective negotiation. This is usually done by communicating information about their motives and disputes to the rest of the group. A wide range of methods and procedures for addressing conflict exist, including but not limited to, negotiation, mediation, diplomacy, and creative peacebuilding.